Yesterday, we told you that a pink colored Xperia device was expected to be announced today. 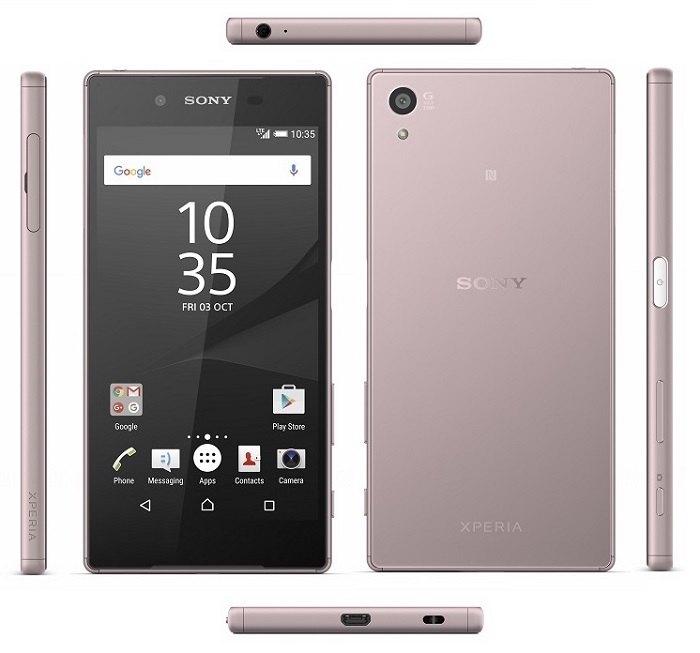 Now today, Sony has officially announced a pink Xperia Z5. 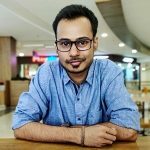 Sony has been teasing the device since a couple of days by sharing various images on its Instagram account. “Choosing a colour is a detailed process. The material of the phone and the design of the curves and edges play an important role and has a great impact on which colour is best suited. We knew we wanted to add pink to the Z5 series from our very first moodboards and sketches as it seemed to compliment the colour palette to the rest of the range.” said Rikke Gertsen Constein, Lead Designer of the project. “But to get the tone right with the frosted glass and aluminium frame did take some time. We researched many places in which the most beautiful shades of pink can be found, from nature and Japan’s own Sakura cherry blossom right through to the colours in the sky during a beautiful sunset. We wanted the colour to appear strong and modern, and here the material is playing an important role. I feel what we have achieved with the light dusky pink is fresh, contemporary and modern in the Z5 materials.“, Rikke further added. 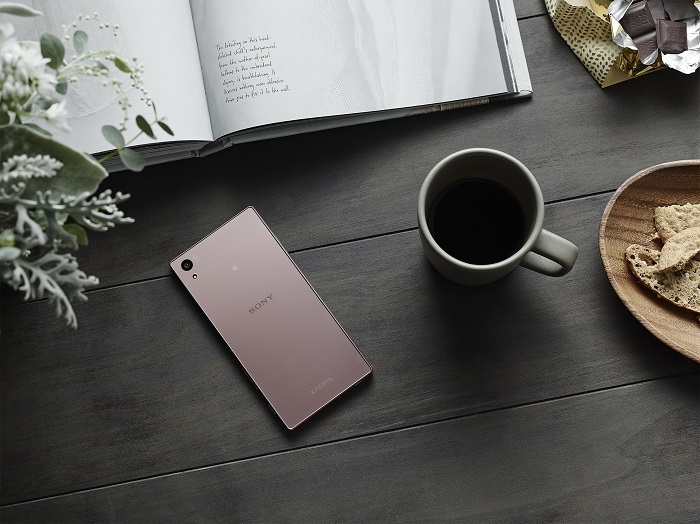 “The new variant uses the same frosted glass finish as the existing phones and combines this with a light dusky pink colour palette designed to provide a natural complement to the existing green, white and black options.“, Sony said in its blog post. Sony did not make any announcements regarding the pricing and availability of the Pink Xperia Z5, which means we can expect it to be in all the countries where the Z5 is already available. 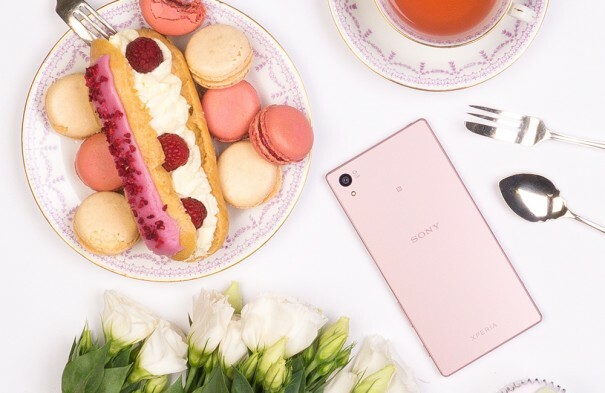 So, are you impressed with the Pink Sony Xperia Z5? Or would you prefer any other color? Tell us in the comments.